The Morning Drive! « www.majidall.com – Being who you are and saying what you really feel! Due to the exorbitant and difficult phase in my life a few years ago, I lost my Dodge Durango because I could no longer afford to pay the installments. 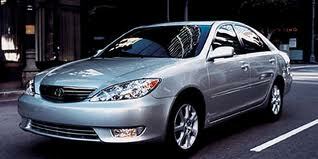 I was left with my old Toyota Camry – that luckily had already been paid off in full. Though quite old now – it does take care of my family and I – because in turn we did look after it! That is the way of life – if you care and take care of someone – it is bound to be reciprocated – even if it does not show itself openly – and even in some rare cases – belatedly! I have been behaving just like a hermit lately! Frankly, the mere idea of getting out and about used to make my glucose count rise up rapidly – and sweat all over! I guess that is not good for one who is diabetic – and has also eyes problems – especially the left one – with diminishing vision. So I had decided long time ago not to continue confronting Madam for the remaining car – though logic would have been that it is she that still wants to work after retirement. I remember the joke of one official being called Mugabe – because he still wanted to work long after retirement. You might well ask me why I myself am not interested to continue to work – even if temporary or project work? 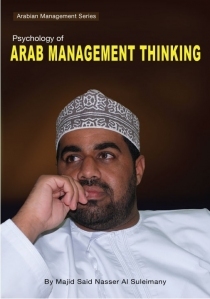 You see – I have already written 2 books in Arab Management expounding and exposing my experiences and exposures of yet still a much needed – you would think – National Human Resources Expert, Advisor and Consultant – with over 38 years of experiences! But I am just too tired to write a third book yet on the same subject – though admittedly I have more material for two more books if I wanted – especially now post Arab Spring uprisings! So my good Indian friend trying to fix me something – poor guy he really tries hard – was shocked I was not interested for another temporary stint – when he told me who the boss and head of the project was. I can assure you that it has got nothing to do with him being junior in age – and even experiences – with me. Or the fact that now he has a title to address before his first name! But the mere fact that I knew him before – and with my last experiences with ‘one I thought I knew’ – to end in great disappointments and stress – I took a rain check – as our good friends the Americans like to say! He could not believe that I was turning down a good offer – which it was – but for me staying outside family – is not that important anymore! For me my family is now more important to me than anything else! I just need some pocket money to buy small things now and then – and by grace of God – at least I get that few mercies now – the bread crumbs – as some may say! So on the day had decided with putting my foot down – and telling Madam – you want to work – work! No one is stopping you! Even if you come home dead tired – and the housemaid has made a coup and taken over the house – including looking after the boss! That is how things happen – because you put al your eggs in one basket! What is the point of extra money – if your health and well being is put at exposure and great risks – just for a few Baizas more? So I drop Madam at the office – and go and see my caring and feeling good friend at his Office. He had come twice to visit me at home – and my turn to reciprocate! It is a long time since I have driven in town – luxury and no purpose – with exception of a few compulsory drives before! Though I wrote the book on Road Safety – Being The Safe Driver! 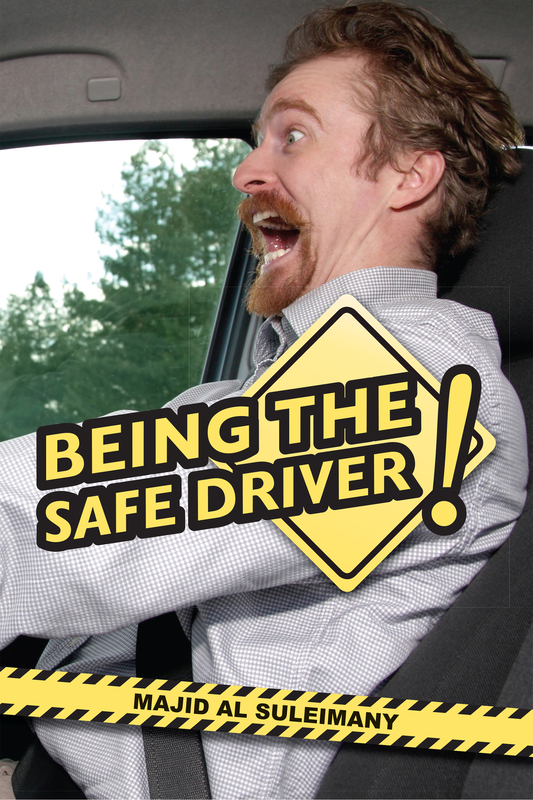 – www.bethesafedriver.com – I had never visualised and realised how bad driving has been now! From my place to MBD – I had 5 near misses – just because of speed and just plain reckless and risky care free driving! At the offices – I see people moving about going to their offices – all silent and quiet – like robots – or a puppet on strings! As if given choices – they would still want the money – the privileges and the perks – but stay at home! There is this Indian lady talking to herself – or is it the blue tooth of her Mobile? I would not know! The Omani girls in the company mini bus – are hardly smiling – hardly audible their responses as I offer Religious greetings. I feel like stopping – and asking them – why so sad and gloomy? But then I remember – yes I said it all before! I see these expatriates in big saloon cars – with suits and ties – even if it is getting hot already! I ask myself the question – looks like in a street in Mumbai – not in Oman? Where are the Omanis? Yes = there out too – few driving taxis and buses! And a few ones going to the Offices – but not that many! What is happening to us? Easily, conveniently and that fast already forgotten? Are these jobs Omanis cannot do – given the right counseling, mentoring, guidance and training? And changes in outlooks, focuses and in priorities. So many questions – but few answers! I go to my friend’s Office. I look around. All expatriates – maybe from home town too! Yes a few Omani Officials too – and the usual clerks, admin and pro. Even the tea handler is Indian. Cannot an Omani do this job? Maybe it is a question of health and hygiene – or is it more of uncompromising priorities? And the Secretaries – even if the talks and rhetoric are they are reserved for Omanis? My friend is not there. Thank God – because he prides himself in being frank and blunt – and in putting the young ones down! We are not ready for serious talks – he brags – because the attitudes and focuses need to change! Perhaps it is a question more of missed opportunities – or only acting if the pressures are applied. I ask this young Omani Officer – how long did it take you to be an Officer – with all this crowd around you? He tells me – Uncle – keep writing about us! Do not give up! Do not be afraid! You are our voice out there! I now reach home – dead tired, exasperated and disappointed. Scared and worried – all over again! I call Madam – I surrender! Please take the car! You know what? I will continue to stay now at home – at least for a bit longer! Please come and take the car! It is all yours – Madam!